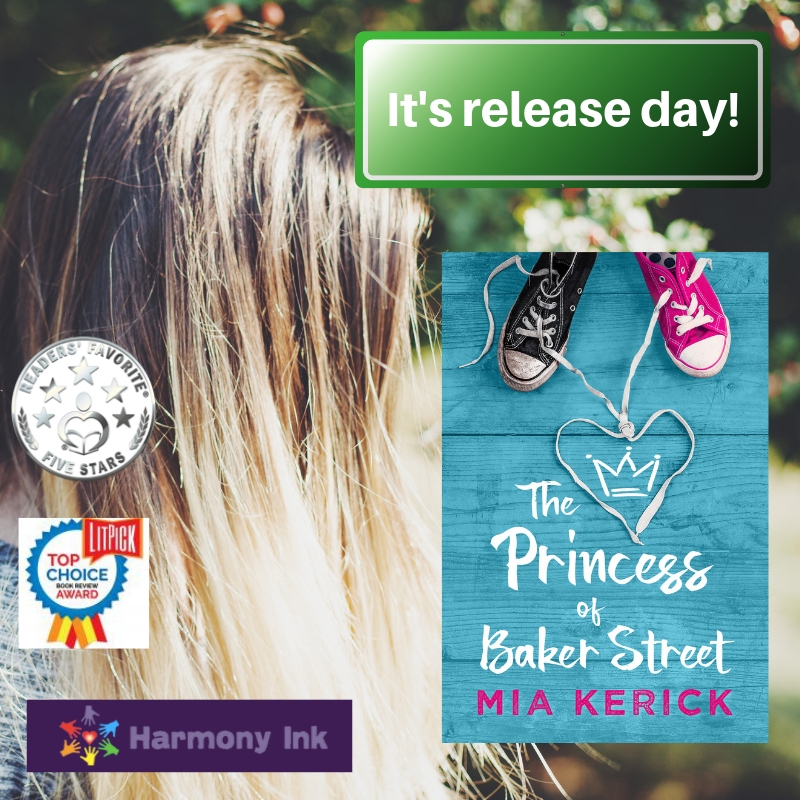 I have long awaited today–release day of The Princess of Baker Street. It seems like I wrote this story such a long time ago–it has been through many changes, many edits, sensitivity readers. I love the finished product of this story of two children struggling to survive in a world that doesn’t feel safe. A world that, for them, is at times scary and dangerous. The cover is perfect. The two sneakers, both timeless in style, and in many ways the same-are different at the same time. One is bright and clean; the other worn and soiled. Opposites, yet similar. The appearance of the sneakers gives you a clue as to the teens who wear them, but it certainly doesn’t tell the whole story of the children in part one of the book–Joey and Eric. 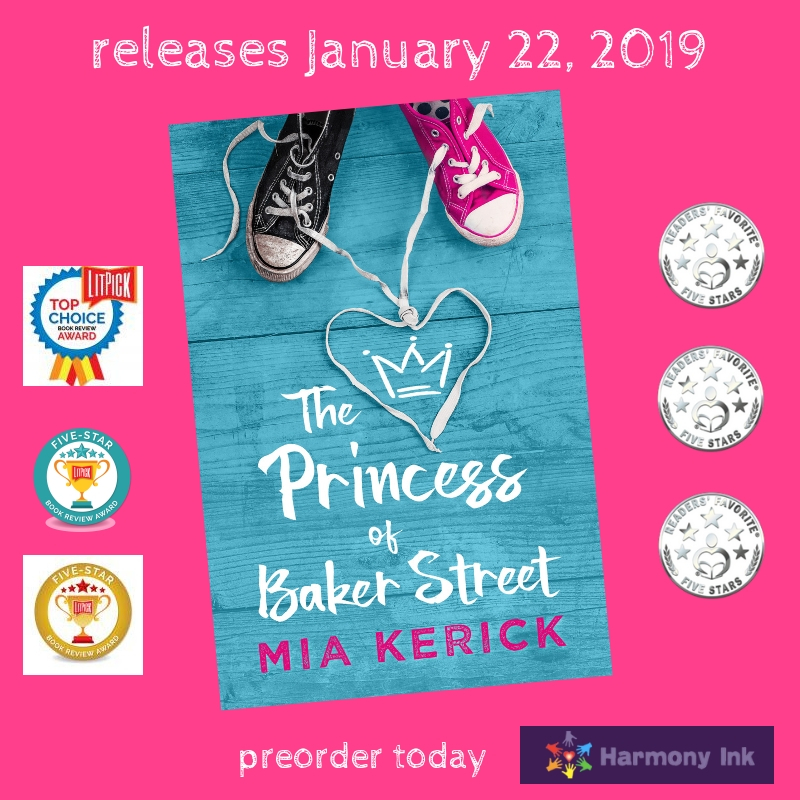 What makes The Princess of Baker Streetunusual, though, is that it is written from the perspective of Joey’s teenage neighbor, Eric. He is severely neglected, and as he watches Joey struggle at school and at home, his own life is falling apart. The language is that of a young teenager-even in his internal thoughts. Readers have reported that it takes a few pages to get used to. But they also say they see the events from Eric’s eyes. What they see is real and it is painful. But in the end, there is hope. 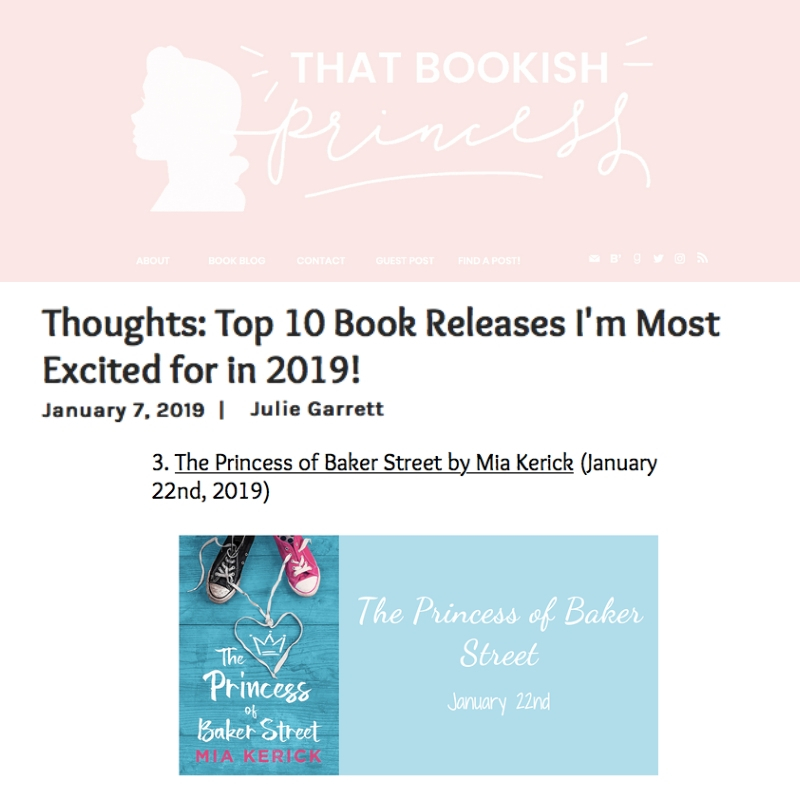 I hope you check out The Princess of Baker Street. I cried when I wrote it and maybe you will cry, too. But some stories need to be told. Kids need to find themselves in stories like these. And others, who are not like Joey but know what it is to struggle, need to read these stories. 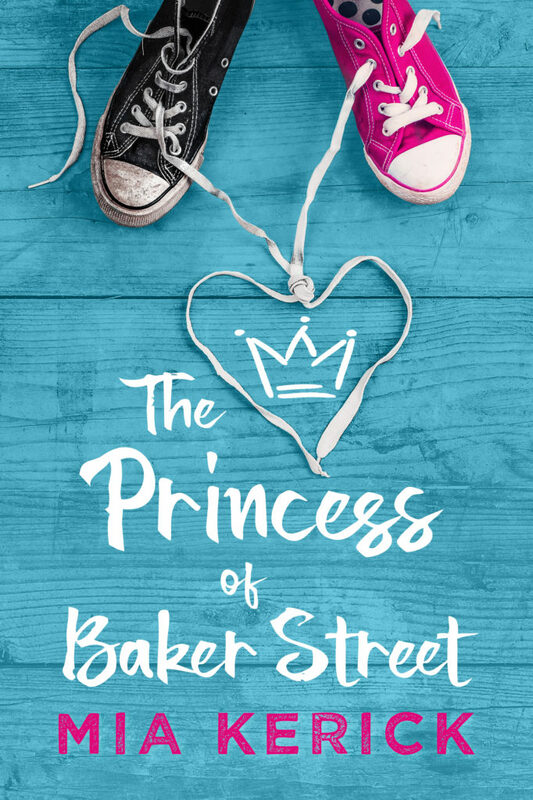 Maybe The Princess of Baker Street will help to open our hearts. 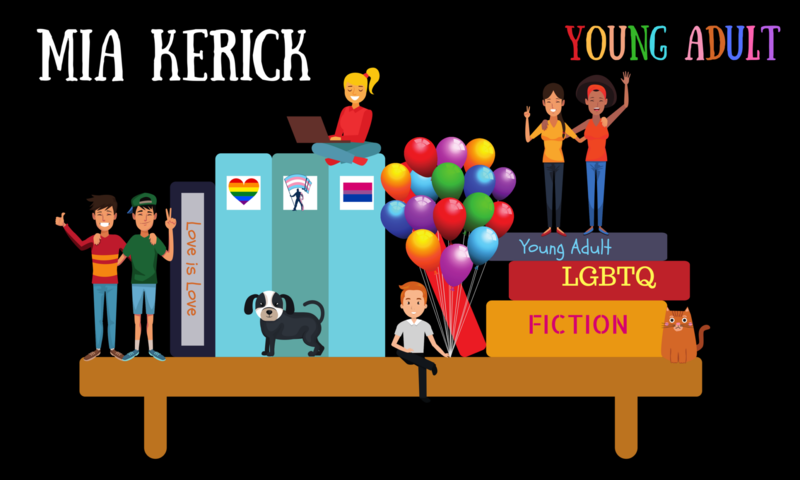 Previous PostPrevious YA Female Characters: Do they have to be likeable (24/7) to be epic?